Graduate students studying Public Health Sciences receive a world-class education, preparing them to solve public health challenges in national and international communities. Do you want to bring about positive change in global public health through research and hands-on patient care? 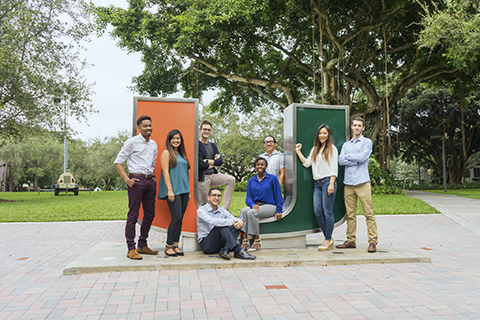 Take the first step toward your journey by enrolling in the Graduate Programs in Public Health Sciences, a prolific, interdisciplinary department of the University of Miami Miller School of Medicine. 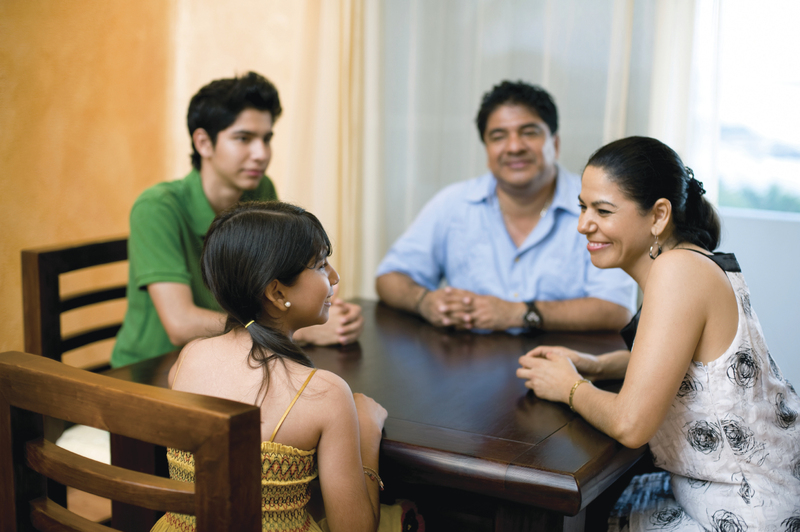 We have a proven track record of promoting and developing cultural diversity. We are proud to be at the forefront of culturally specific public health innovations as we prepare our students to solve the world's public health challenges of the 21st century. 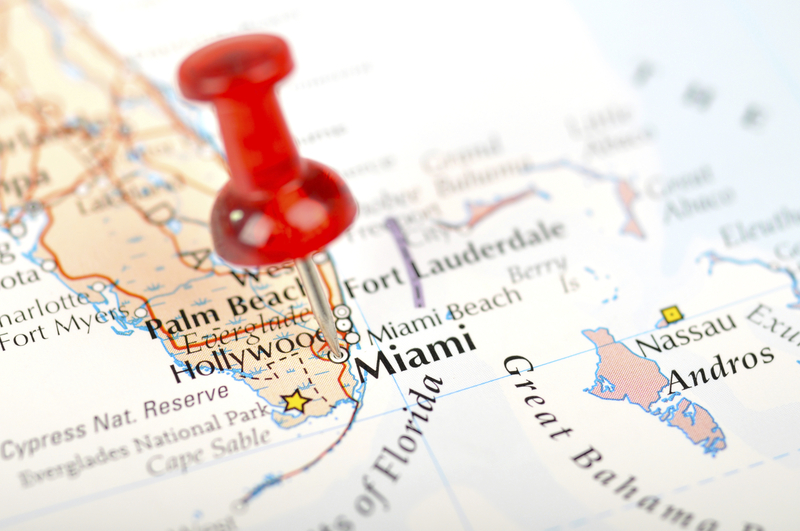 This is a critical time for public health and we seek passionate, aspiring leaders. 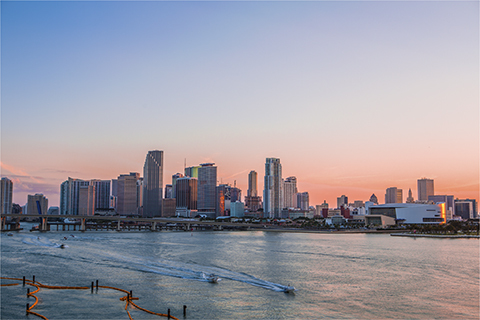 Located in one of the most culturally diverse cities in the nation, we are uniquely situated to provide unparalleled opportunities for research, training, and community service nearby and in collaboration with our neighbors in Central, South America, and the Caribbean. 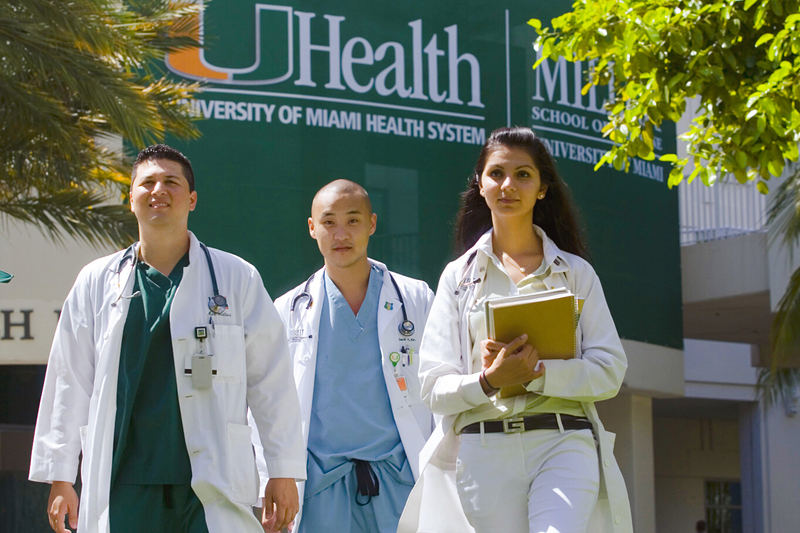 As a student, you will be part of the University of Miami's world-renowned medical campus full of rich opportunities for interdisciplinary collaboration with a diverse student body and faculty. From community-based initiatives to international opportunities, our faculty and students work together to improve global public health through innovation. The Office of Admissions is a resource and will help guide you on your journey!